frequently writes about us ! 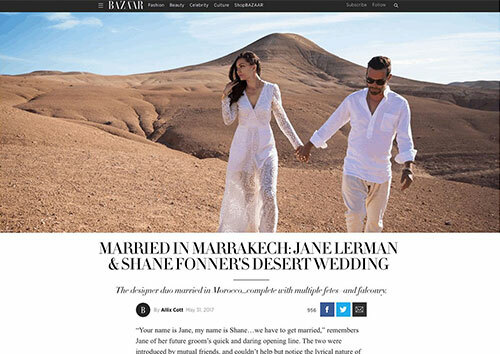 Check out the Harper’s Bazaar account of the New York couple, Jane and Shane, who wanted to get married in Marrakech. It is a tale of love at first sight. Find out how to manage a multi-day wedding in Marrakech. 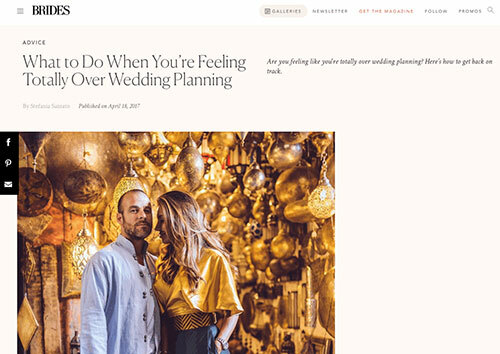 This article explains all of the most important things to consider before your Moroccan wedding. 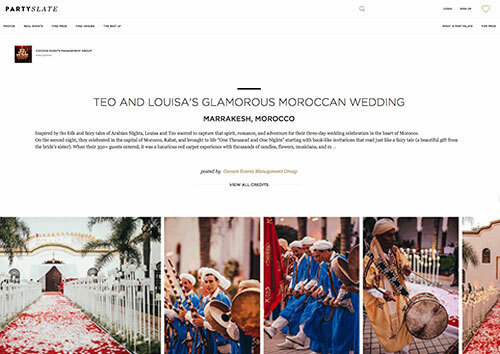 An elegant wedding in the heart of Marrakech; read how we turned luxury with a Moroccan touch into a stunning wedding celebration. Checkout the celebrity wedding of Adriana and Aram. 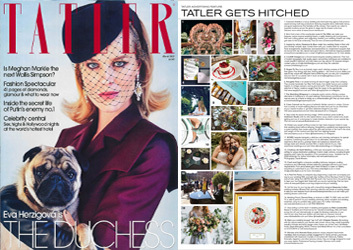 Discover how a love story that started in Marrakech turned into the celebration of the year. 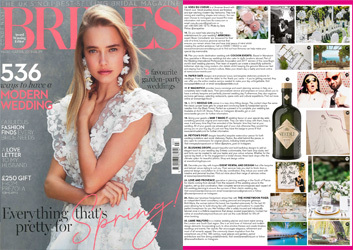 This article takes you on a journey through the details and secrets behind bespoke haute couture weddings designed by Cocoon Events. 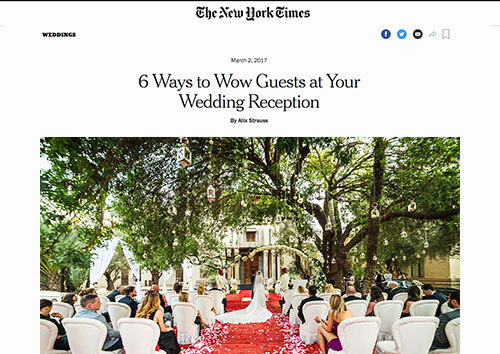 This article describes how to start the journey to your wedding day – don’t get lost on the way! 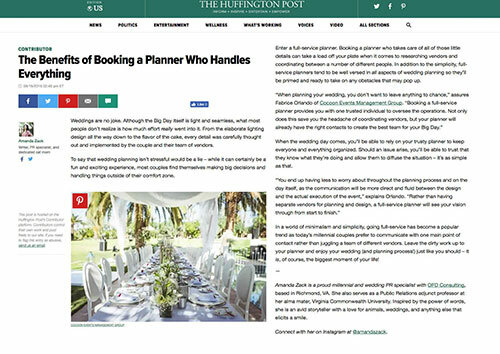 Rely on your wedding planner to guide you. 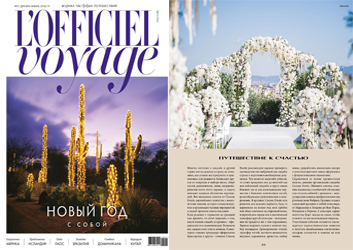 If you want to know how to organize a romantic wedding with the spirit of Morocco, Fabrice Orlando is the expert you need. Well-known in the wedding industry as a planner and a business, Fabrice Orlando shares his expertise with wedding professionals worldwide. 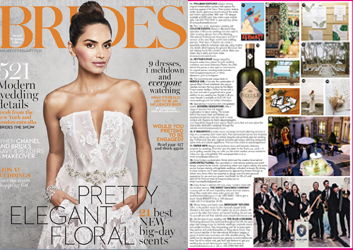 From big budget weddings to small, Fabrice Orlando tells the true story behind running an award-winning worldwide wedding brand. While the newlyweds are passionate about the choice of floral design and table décor, wedding planner is already thinking of lighting.. Wedding in Marrakech. The bright colors and the desert, street markets and palaces-in Morocco surprisingly mixed fashion trends. Flowers can play a small or big part in your wedding day but whatever the scale of your floristry requirements the flowers should always be stunning and reflect the season and place you are getting married in. 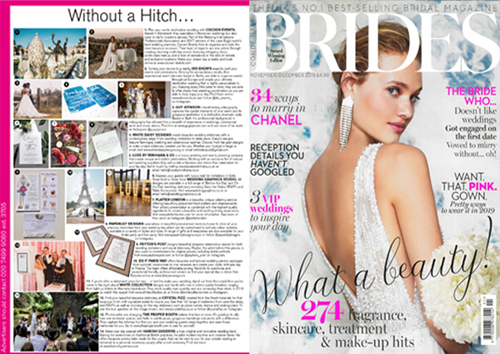 When it comes to wedding planning, you need a well-rounded skill set in order to be successful. 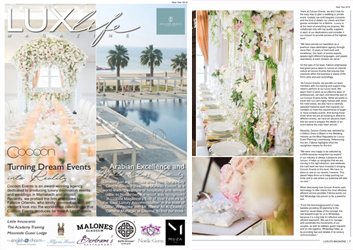 A love for events management is not enough to make you stand out in the wedding planning industry. Timeless and delightful, our Art Deco-inspired Great Gatsby wedding is a grand tribute to love and passion. 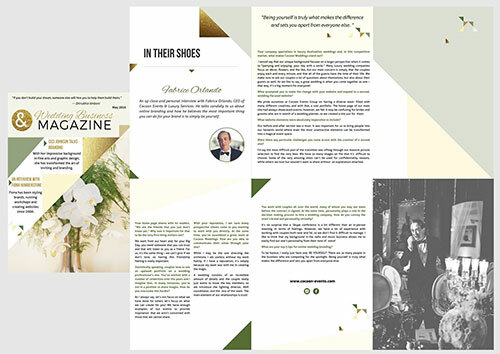 When working with popular classic themes, we combine the familiar with the unique..
Fabrice Orlando has planned luxury bespoke events for more than 10 years. 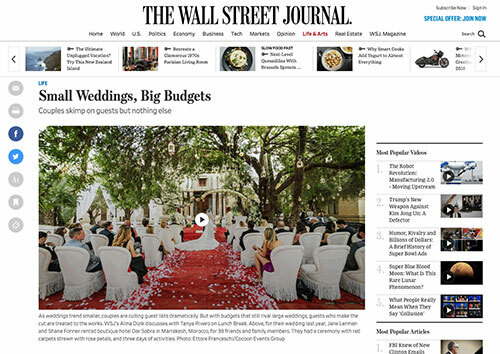 In this article, he shares his insight about managing a large international wedding agency. Cocoon Events is an award-winning agency dedicated to producing luxury destination events and weddings in Marrakech and abroad. 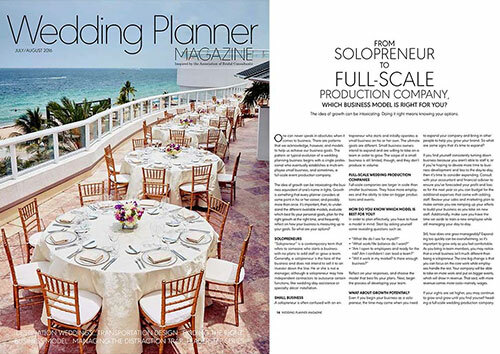 Recently, we profiled the firm and spoke to Fabrice Orlando..
Plan your exotic destination wedding with COCOON EVENTS. 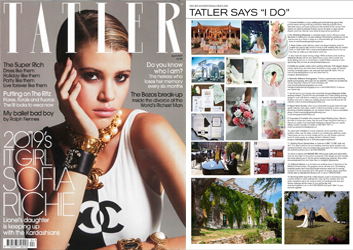 Based in Marrakech they specialise in Moroccan weddings but also cater to idyllic locations abroad. Weddings in Rome in the most important churches, villas, castles and gardens. A wedding in Rome gives eternity as Rome is eternal. Rome is a city filled with captivating images and fascinating structures. An intercultural marriage is a union of two people involving numerous cultures and backgrounds. When two various cultures combine together, there may be significant challenges they have to face. Planning a wedding in Marrakech begins with selecting the perfect venue. 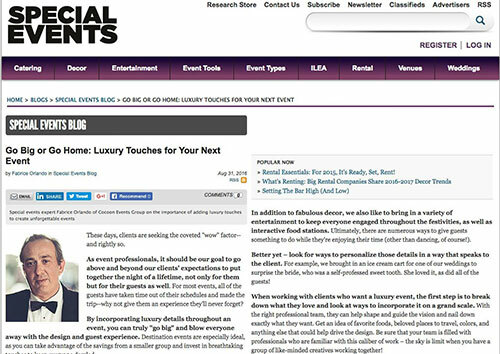 One of your first tasks will be to choose event space that fits your needs and dreams. The world-famous jewel of Morocco..
keeping the genuine Moroccan feel..
Cocoon Events is a luxury wedding and event-planning agency that produce award-winning multi-day productions featuring exquisite decor, delectable menus, and guest experiences that tantalise all five.. The Luxury Of The East. Delightful Art Deco style – a tribute to the era of “the Great Gatsby” is a kitsch combination of incongruous..
Moroccan weddings are amongst the most enchanting in the world. From snake-charmers to belly-dancers, the opulence of the North African ceremony has become iconic.. Ever imagined a wedding function on a yacht or cruise, in a beautiful location with all your loved ones present with you. Arranging a wedding ceremony on a yacht is something that can make your dreams..
Cocoon Events award-winning team of wedding planners and event specialists, under the leadership of master designer Fabrice Orlando, produces the world’s most elaborate and recognized weddings.